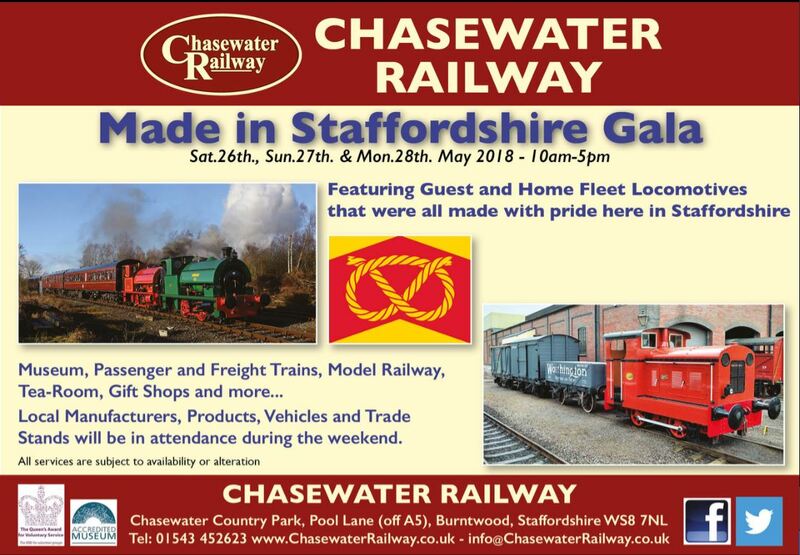 Our Chasewater Railway Made in Staffordshire gala May 26th/27th/28th. 10am-5pm each day. 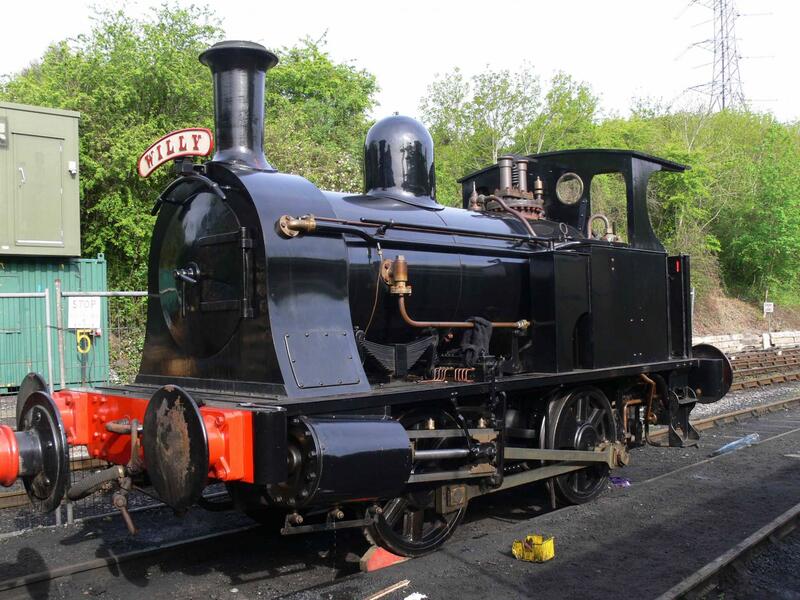 Steam loco guest is Kerr Stuart & Co. 0-4-0 “Willy” the Well-tank visiting us in its centennial year having been built in Staffordshire in 1918 and Diesel guest is last but one built Bagnall 0-4-0DH built Stafford 1961, number 3207 “Leys”. Thanks to the respective owners for allowing them to visit us. 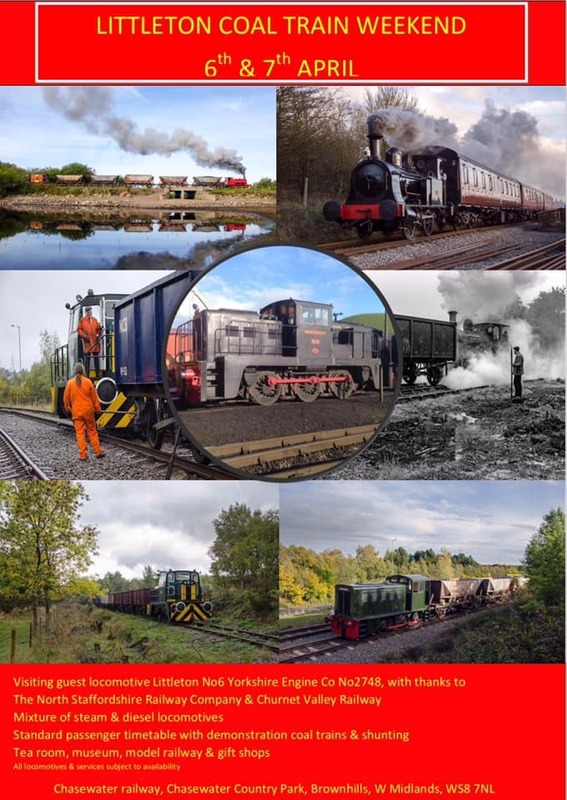 Home fleet locos representing Staffordshire are Bagnall “Dunlop No.6” and Bagnall “Kent No.2” plus Diesel E E Baguley “Bass no.5” with Bagnall “Myfanwy” availble to view nearing the completion of her restoration. 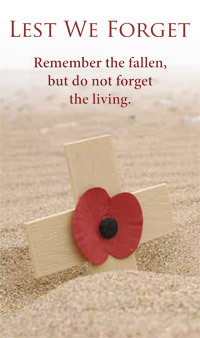 Museum, Heritage Centre, Tea Room, Model Railway, Gift shops, Bric-A-Brac and more. 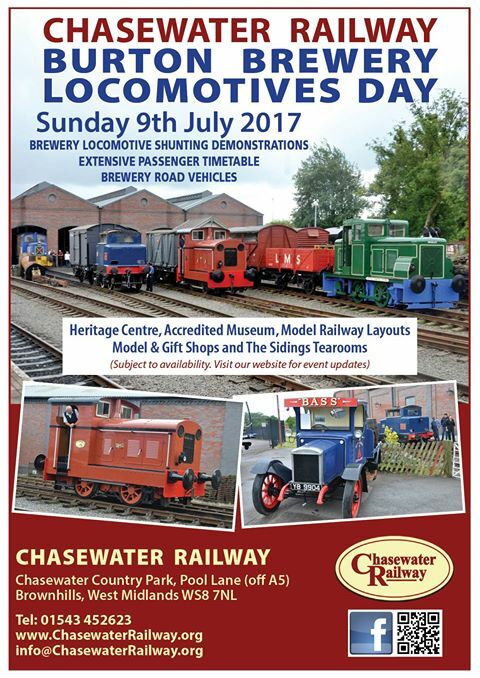 Rover Ticket prices for this event are £8.95 Adult, £7.95 Concession, £4.50 Child 3-15yrs and Non-working members with valid card, 0-2yrs free. A fantastic value family ticket is £24.95 for 2 adults and up to 2 children. 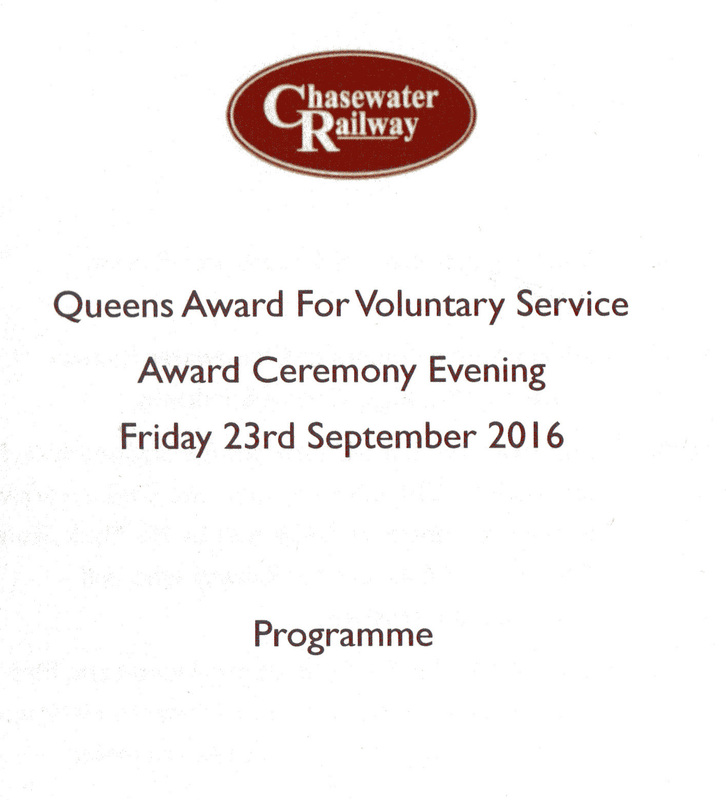 No passes or vouchers valid during the gala and for everyone’s safety strictly no track/shed/signal box access without permission. For weather & travel updates why not tune into our friends at Cannock Chase Radio FM on 89.6 & 94 FM. 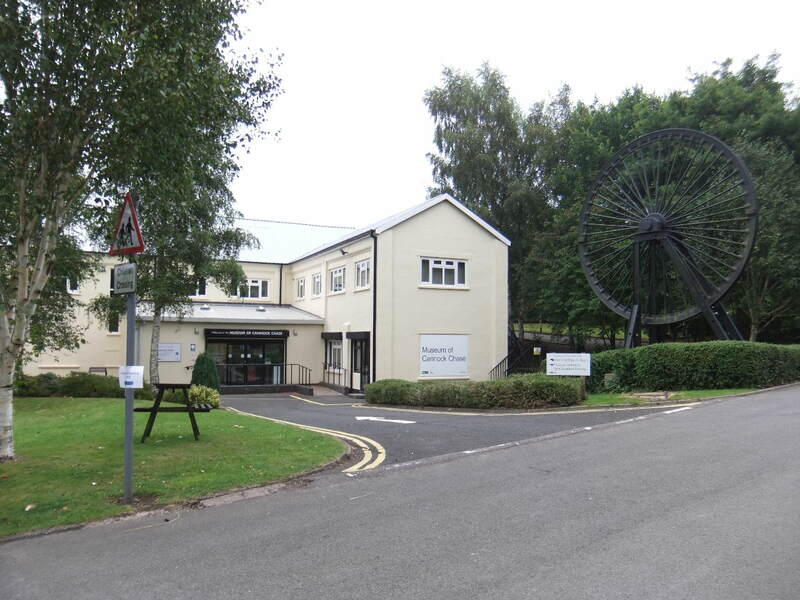 There are many exhibits in the Museum made and/or used in Staffordshire – pop in and see us! 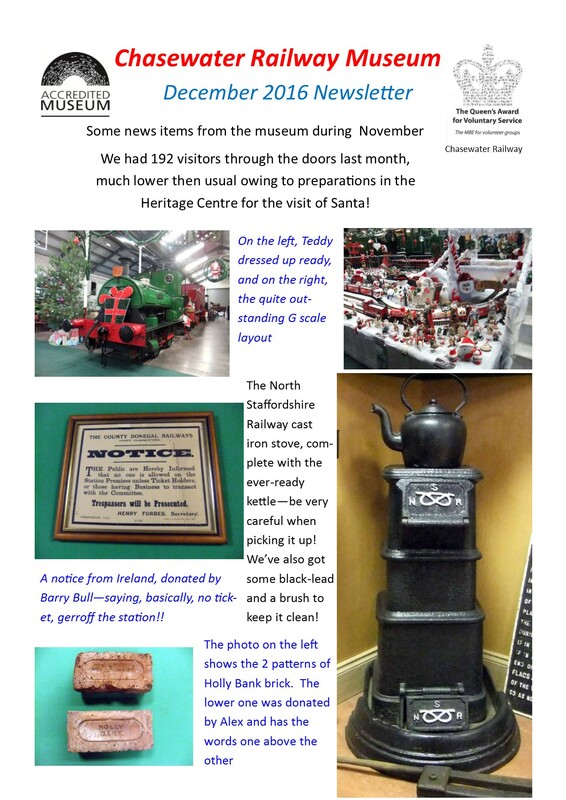 The latest news from the museum – not as many visitors as normal months due to the perparations for Santa’s visit, when the Heritage Centre is closed. 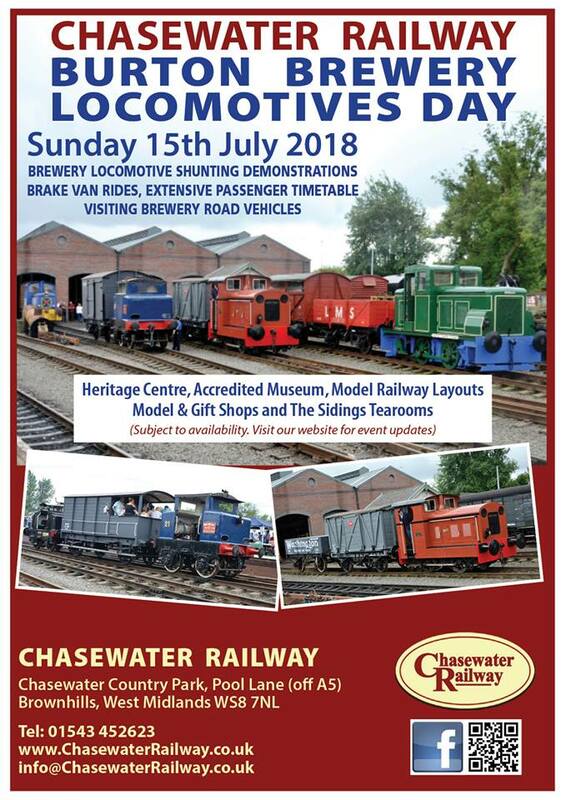 Chasewater Railway Museum – Coming Soon! 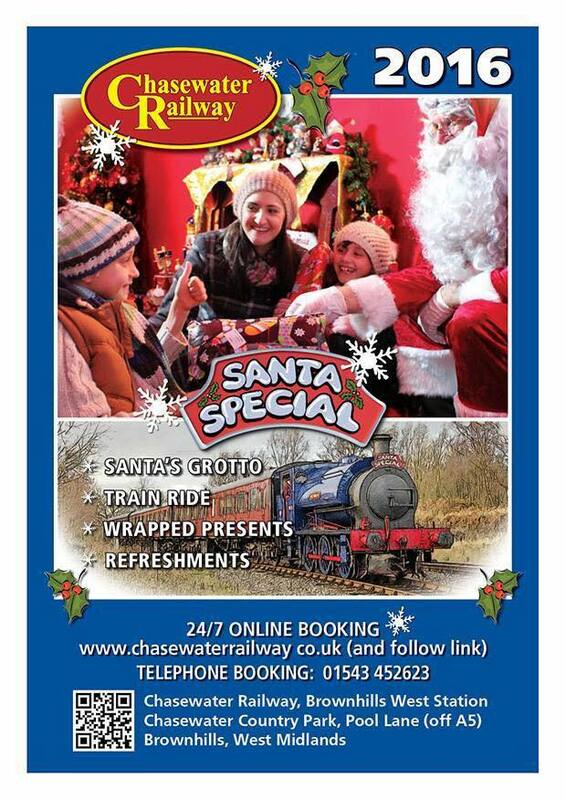 Come to Chasewater Railway this Christmas and join in the festivities with our ever popular Santa specials throughout December. With a steam train ride, a visit to Santa in his grotto, age appropriate wrapped gifts, light refreshments for adults and kids all included in the price of the ticket! If you are still feeling peckish our cafe The Sidings Tea Room will be open each day to providing hot and cold drinks, food and treats. Santa’s grotto is located in our Heritage Centre so there is plenty to see and do! You MUST pre book for our Santa specials as selling tickets on the day is not always possible. 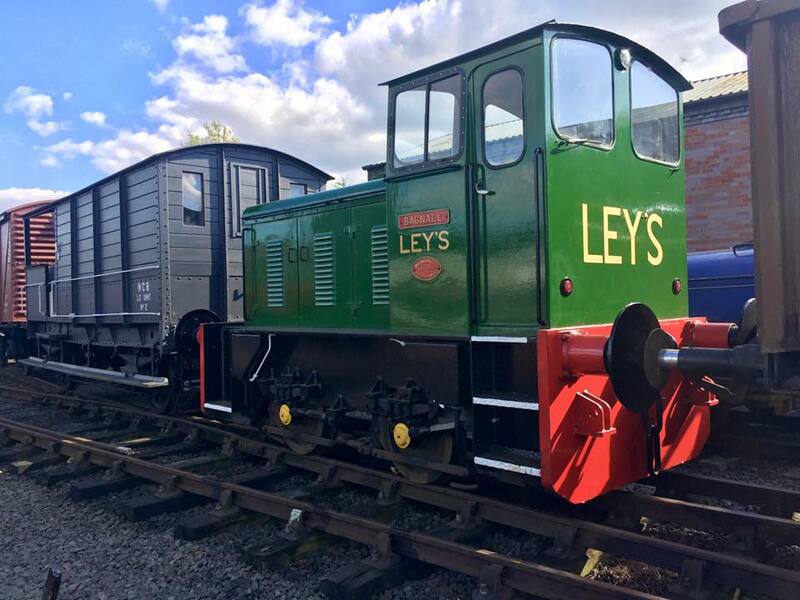 There are no trains running and the Museum will not be open on November 20th or 27th due to preparations in the Heritage Centre……. 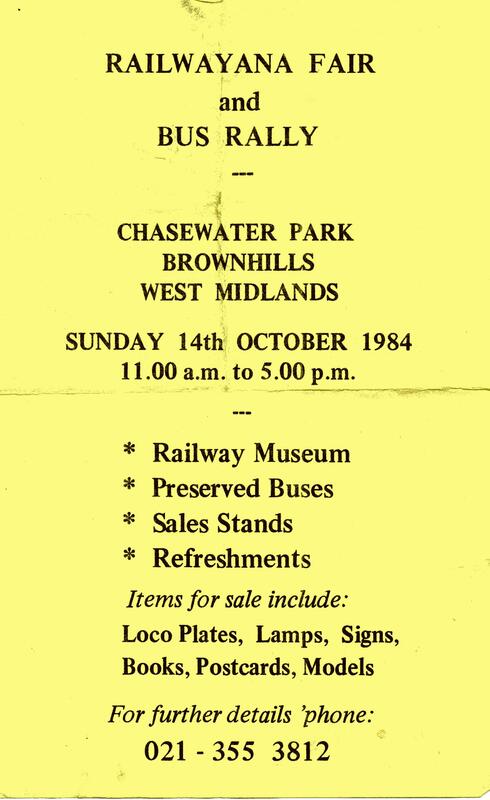 This time it’s a Railwayana Fair and Bus Rally, held at the time, in the early eighties, when Chasewater railway was not running trains. 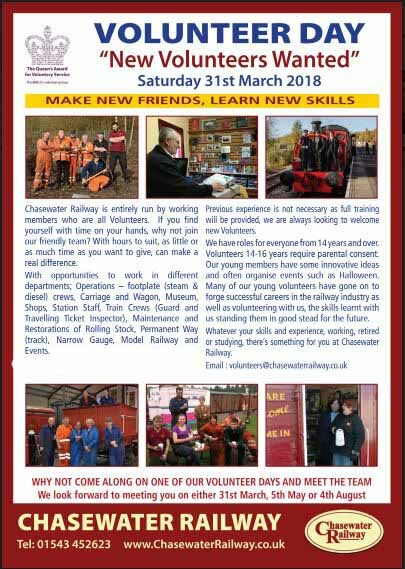 A few enthusiasts kept going at Chasewater trying to raise funds for the time when the railway re-started operations.